–’Survivor: Ghost Island’ Season Finale airs May 23 at 8:00 PM Eastern. It’s been a crazy week what with the Vegas Golden Knights making the Stanley Cup Finals so the ‘Survivor: Ghost Island’ finale kind of snuck up on me. Kellyn Bechtold was eliminated last time out. 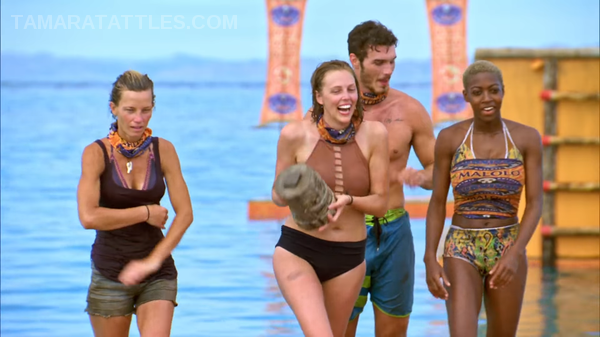 In my ‘Survivor’ Week 13 betting odds she was a middle of the pack choice both to win (+650) and to be eliminated (+600). As is typically the case with reality shows we’ve got a slightly different format than we’ve used all season long. Below you’ll find odds markets on the top six finish spots plus odds on the finale TV ratings for both the first and second hour (the ‘reunion show’).